JDP stocks a comprehensive range of products for use during road construction and maintenance. The products in this section are designed to withstand intense trafficking where they are intended for use in main carriageways. The range includes British Standard kerbs in splayed for main highways, and half battered for urban and pedestrian areas, in both traditional concrete and recycled polymer. 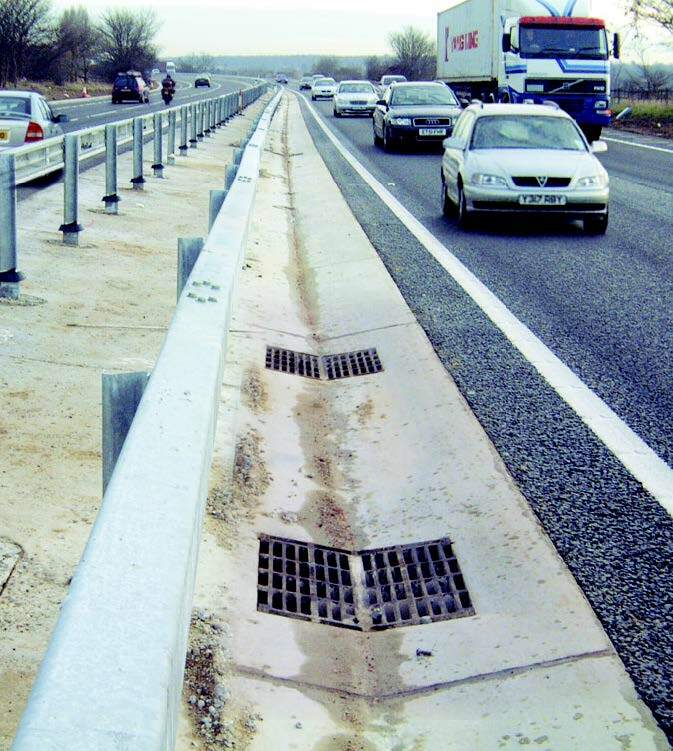 Castings designed for use in main highways, gullies for connecting to twinwall pipe systems as well as bedding mortars and a range of paving can all be found within JDP's Road Building product range.